Islington, one of North London’s most mixed and exciting boroughs, bustles both day and night with shoppers, diners and culture vultures. Its chief axis, Upper Street, runs for a mile north from the Angel to Highbury Corner, lined with restaurants and cafés ranging from stylish Ottolenghi to funky Gallipoli; pubs like the King’s Head; and smart shops, such as Abigail Ahern. 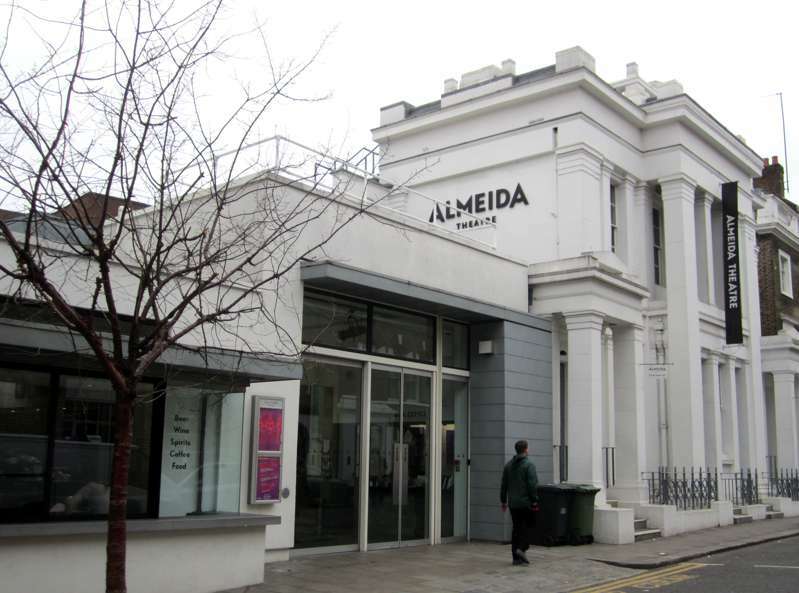 It’s got more than its fair share of theatres and venues, too, from the upmarket indie Screen on the Green cinema to the Union Chapel (a wonderful Nonconformist church that now hosts an excellent programme of gigs) and performance spaces like the Almeida Theatre and the Little Angel Puppet Theatre. West of Upper Street, well-heeled green garden squares surrounded by elegant Georgian townhouses conform to Islington’s elite image, while to the east, along and around Essex Road, everything feels much more mixed; this is a great area for secondhand shops, ethnic restaurants and down-to-earth boozers. 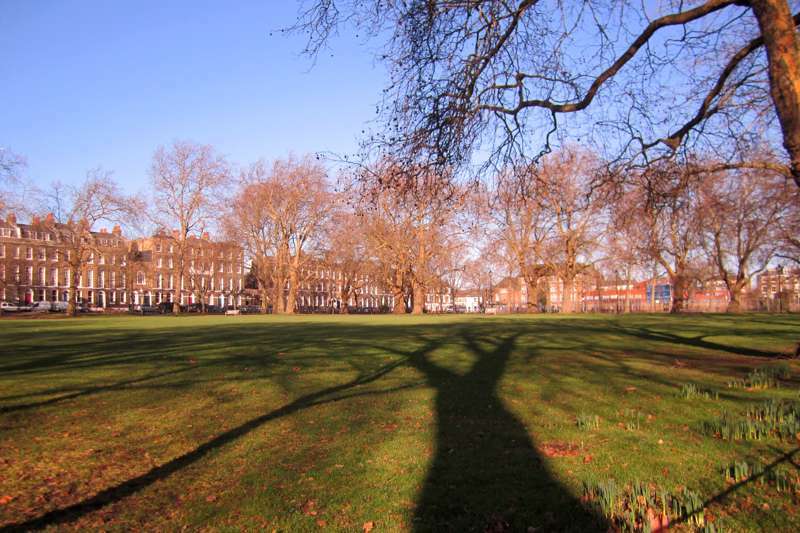 Islington’s largest green space, Highbury Fields, lies just beyond Upper Street’s northern end, en route to the Emirates Stadium, home to Arsenal Football Club. 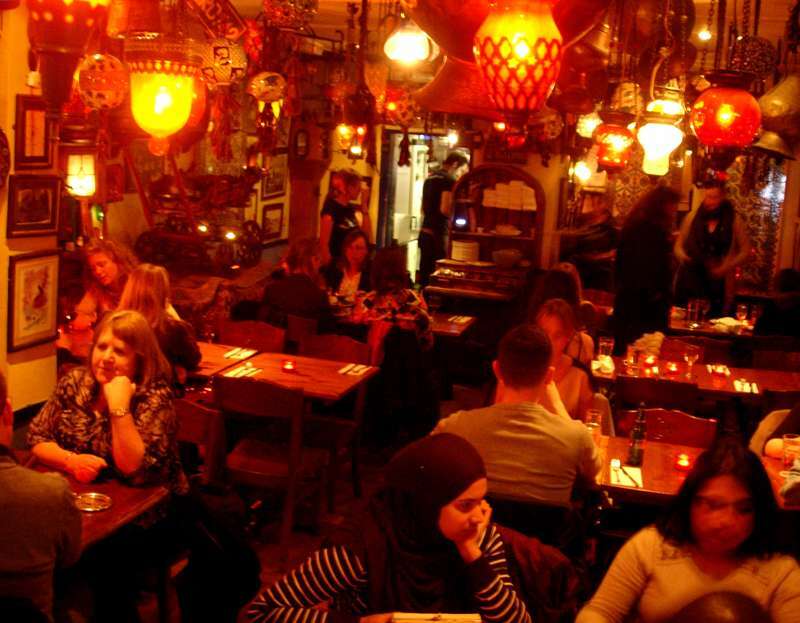 Even by London standards, Islington is home to an extraordinary number of restaurants, cafés, pubs and clubs. 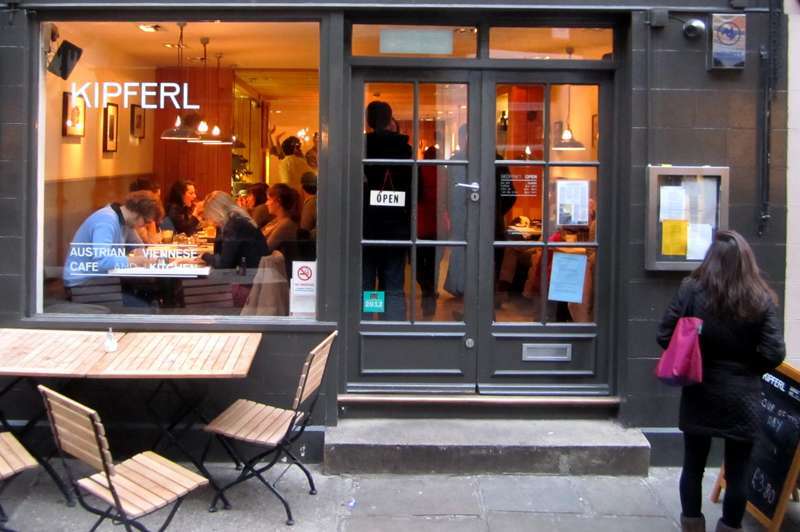 The central spine of Upper Street holds the biggest concentration of places to eat and drink. 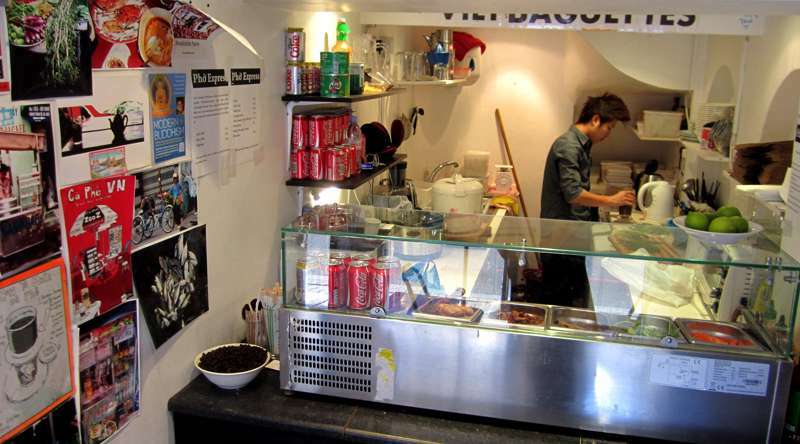 There are plenty of national chains in addition to the independent places we’ve recommended here, while the area down towards Essex Road has a number of budget alternatives. 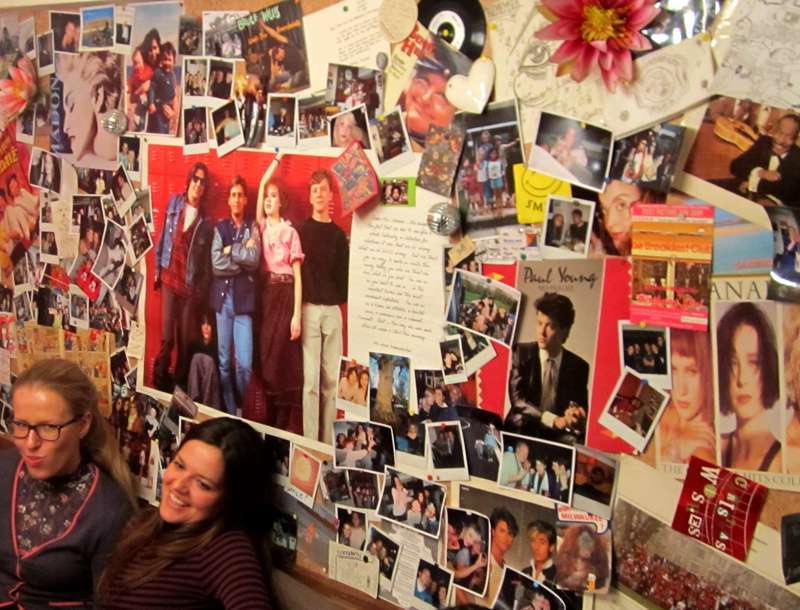 A cheery 1980s celebration of the most important meal of the day. Is it Turkish, Lebanese, Middle-Eastern? 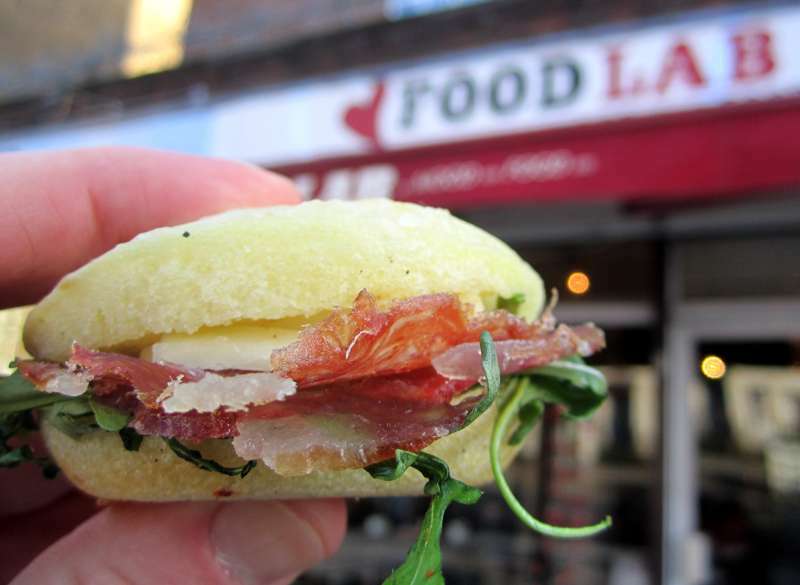 Hole-in-the-wall Vietnamese diner, serving sweet, strong coffee plus soup and sandwiches. A rural local five minutes' walk from the tube. Suffused with a love for Tuscany and its produce. 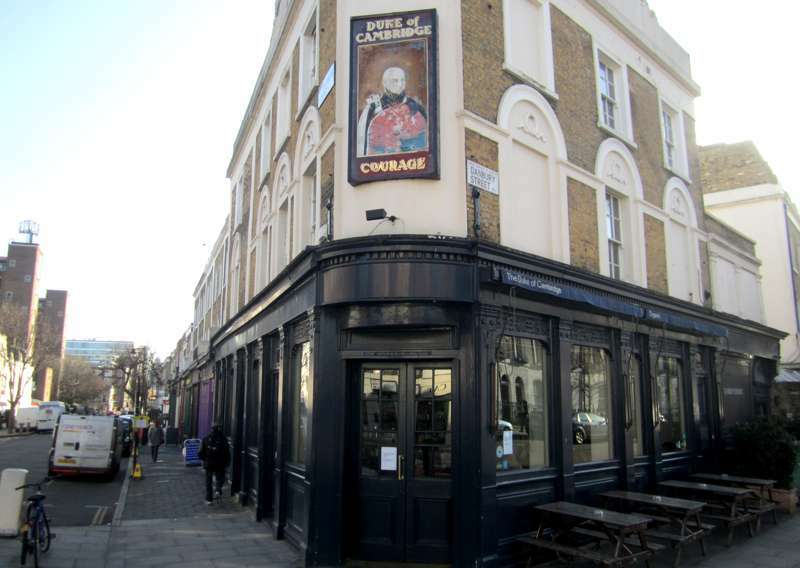 A sensational, staggeringly handsome local in the quiet back streets of Islington. 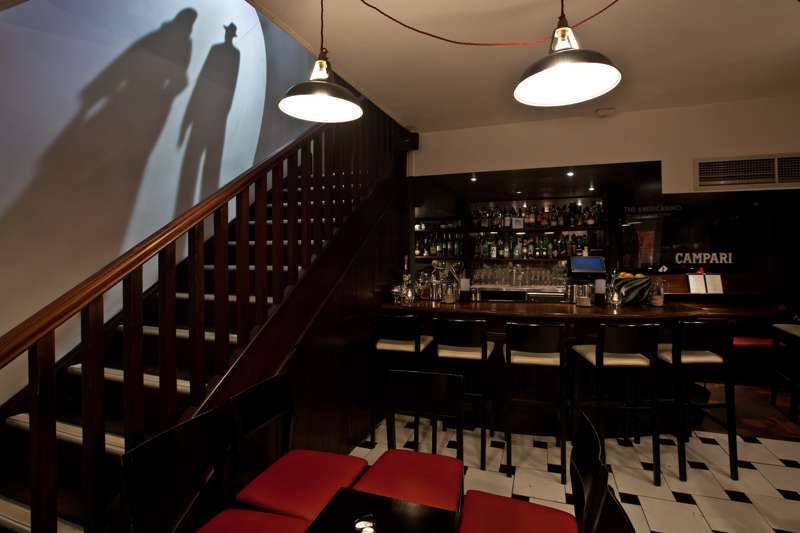 This Upper Street favourite is a Victorian beauty that's doubled as a funky little theatre since 1970. 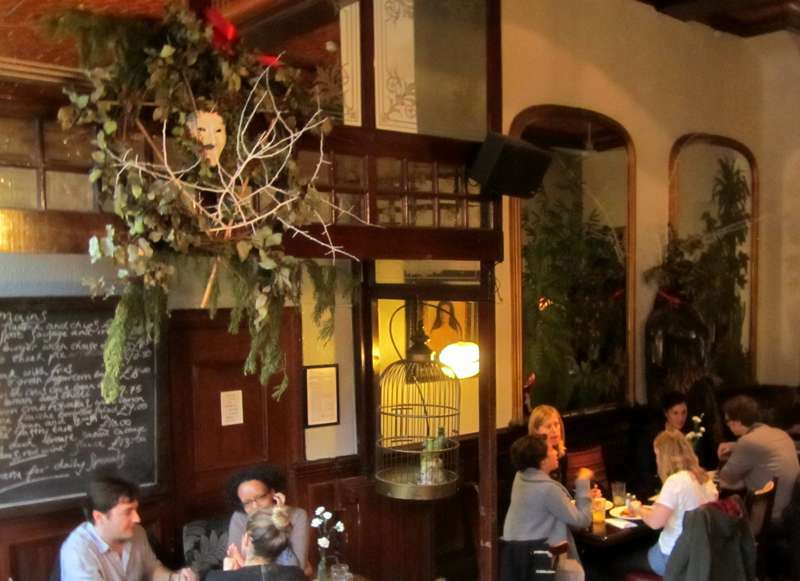 An authentic Austrian café in the modern style. 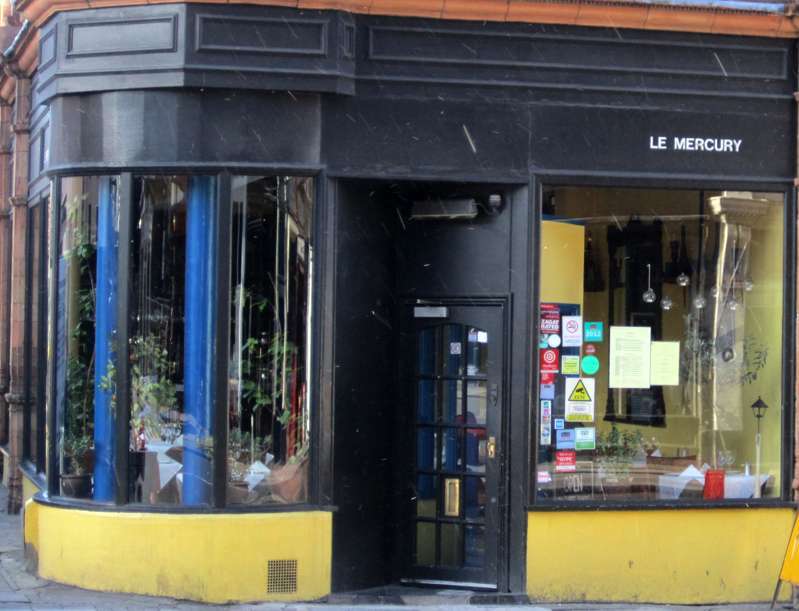 A candlelit, artless and largely unpretentious neighbourhood joint, with filling French food at superb prices. 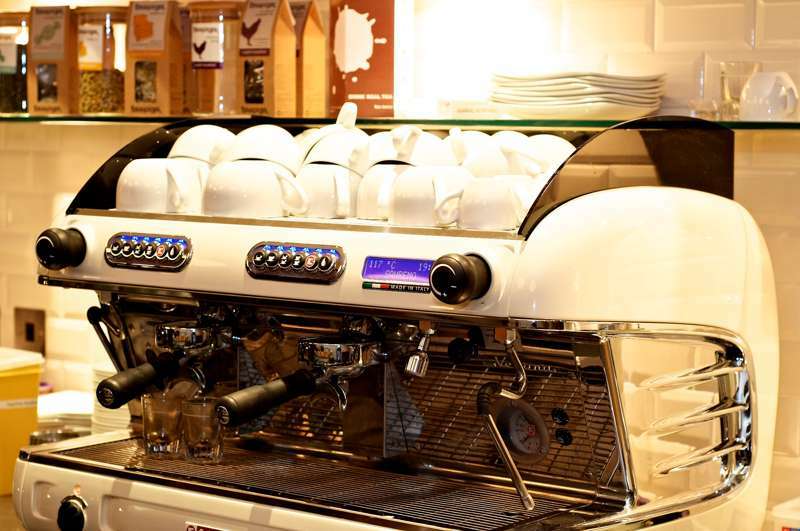 This stylishly understated independent coffee bar is a welcome addition to Islington’s main shopping street. 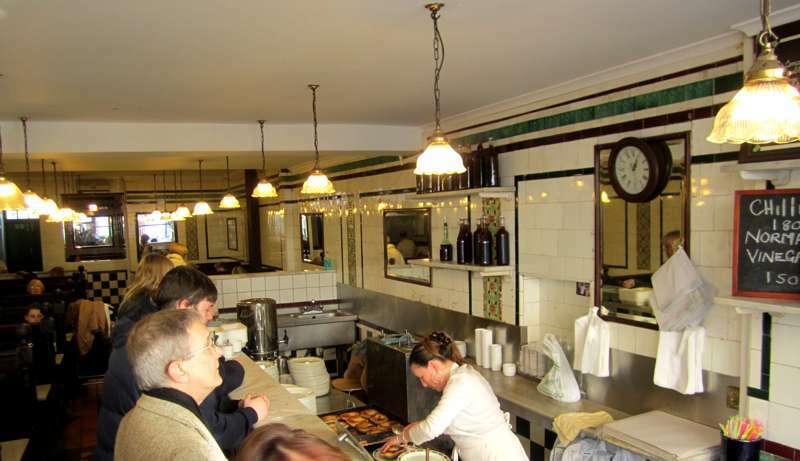 When it comes to pie and mash shops, Manze is the real deal. 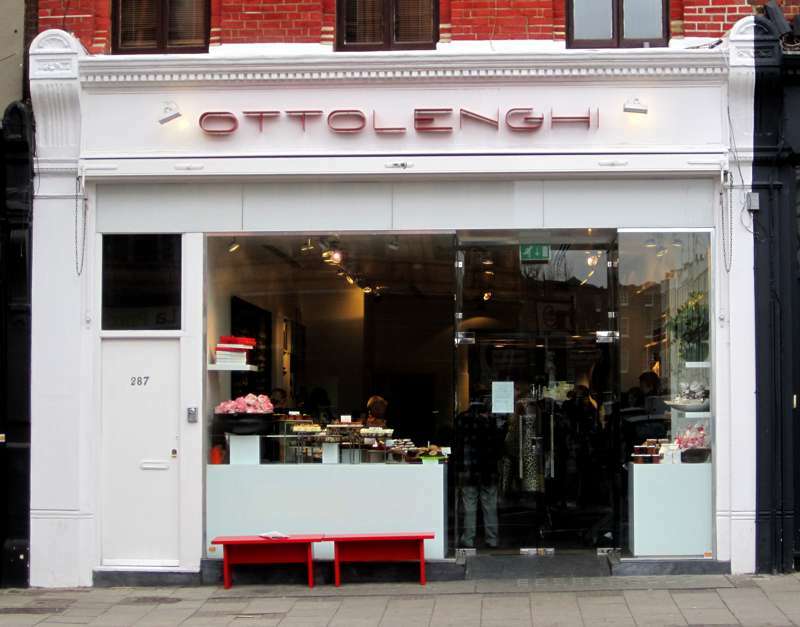 If the fame of celebrity chef Yotam Ottolenghi doesn’t pull you in, the mountain of meringues in the window will. 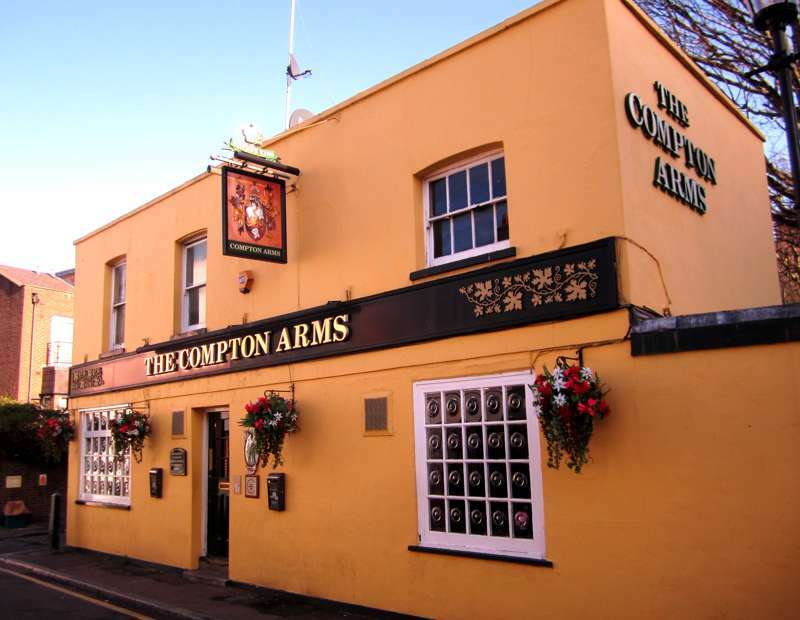 Resembling a grand old coaching inn, the good-looking Albion draws in the crowds for its upscale gastro food. 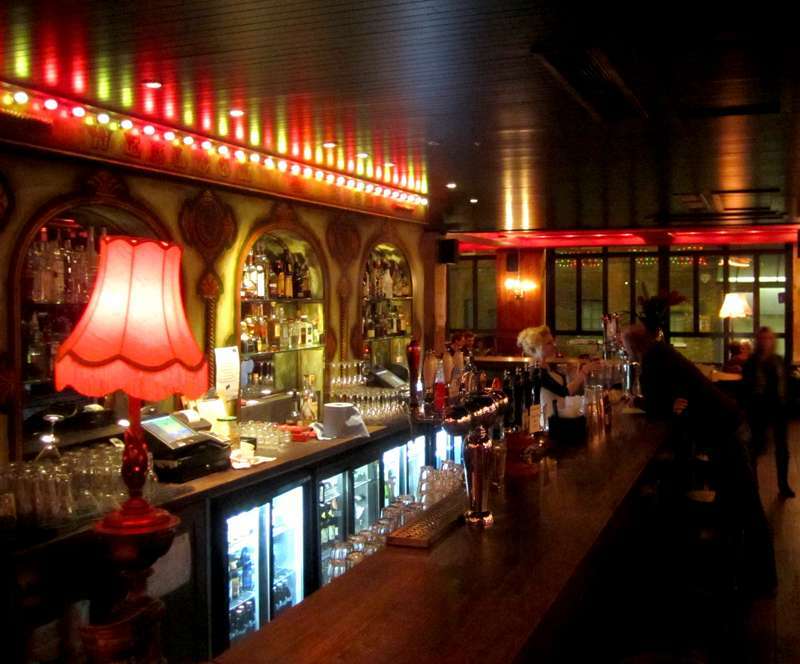 Part gastro pub, part club, with a bordello-circus-Moulin Rouge feel. 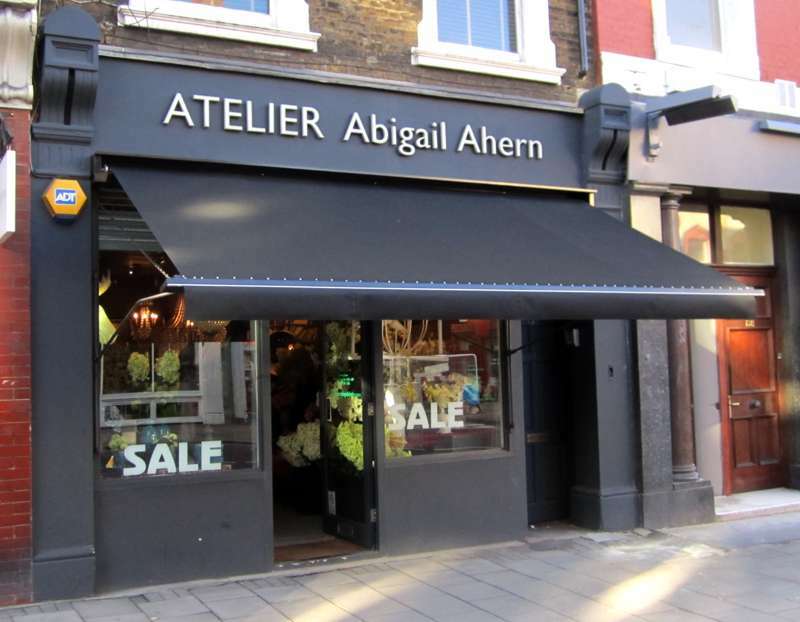 After Camden, Islington is north London’s most popular shopping hub. 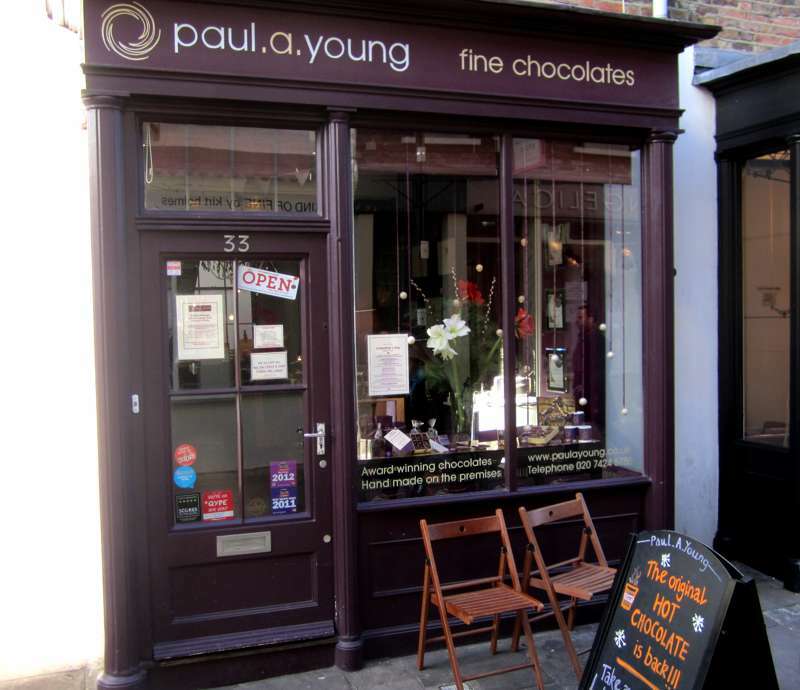 It's not bad for mainstream shops and upmarket chains, but also has plenty of independent, quirky options too. 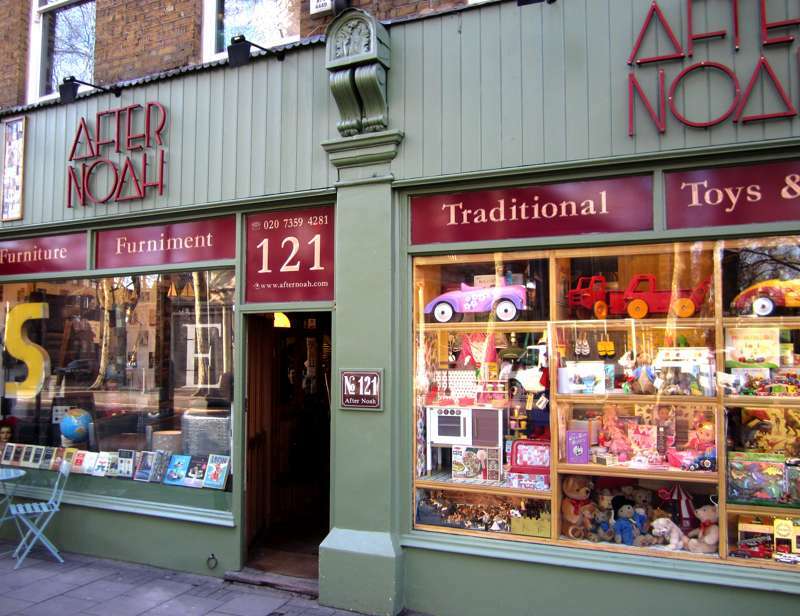 From the fruit and veg stalls in Chapel Market to the antique boutiques of Camden Passage, with countless cool options on Upper Street and around, there's plenty of variety. 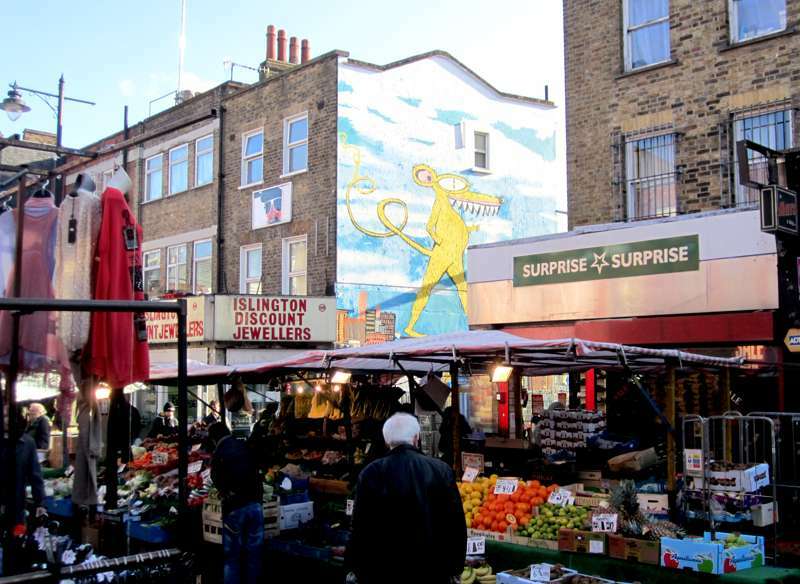 If you're hankering after a good old-fashioned street market, you can’t do better than Islington’s Chapel Market. 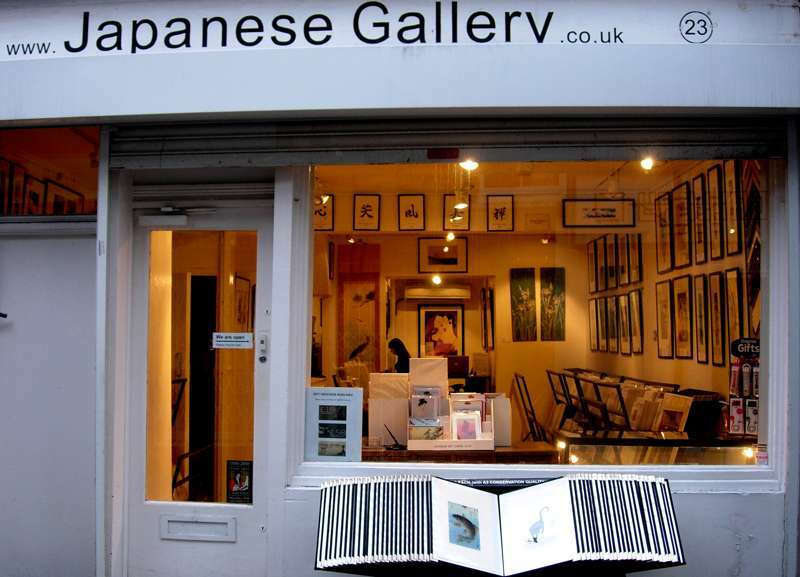 A fabulous selection of Japanese woodblock prints. 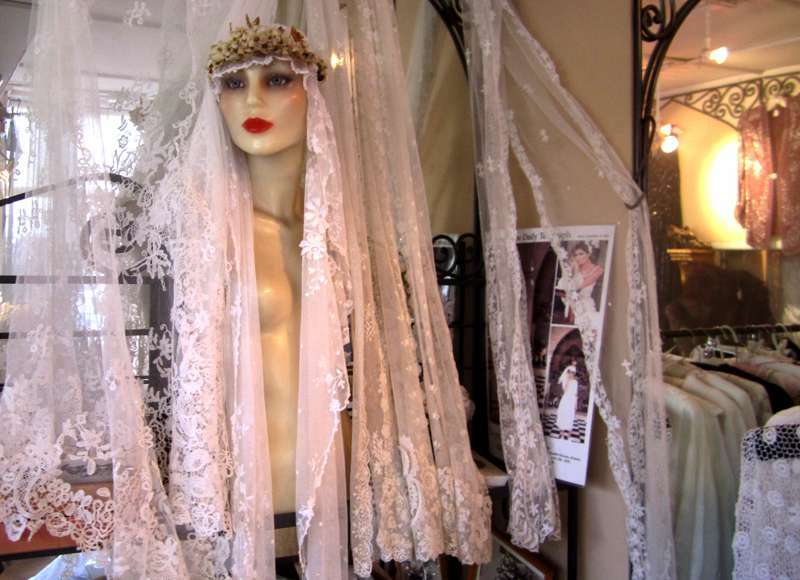 On a drab stretch of Essex Road, Past Caring is the go-to vintage store for arty types and bargain-hunters alike. Who knew chocolate could be so much fun? 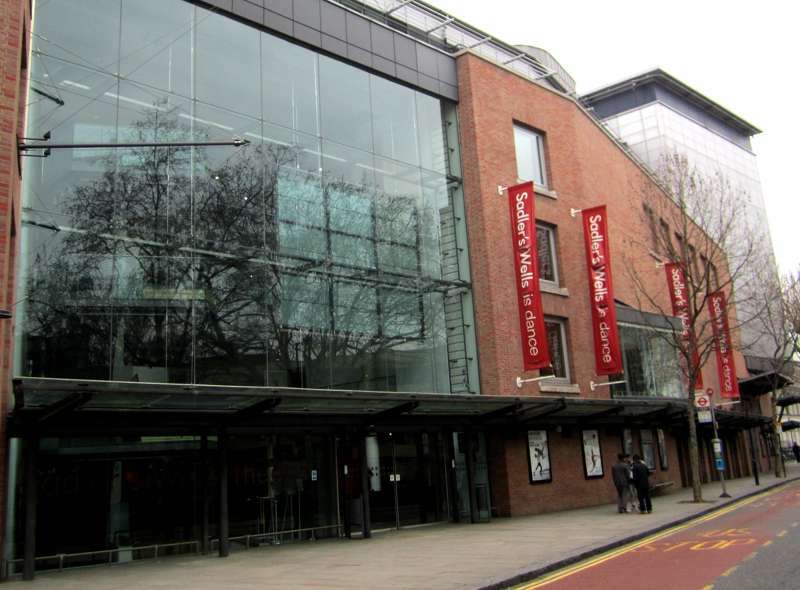 Apart from eating and shopping, the strongest reason to visit Islington is for its wide array of performing arts. 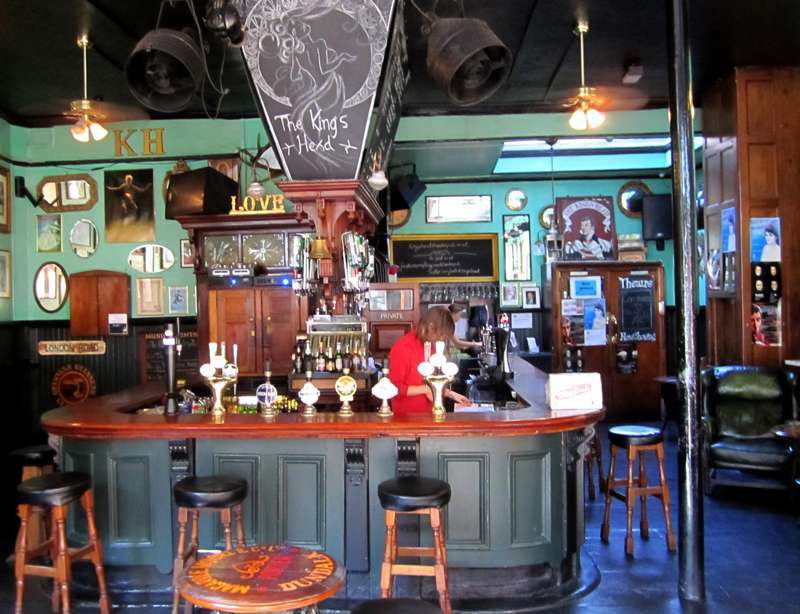 Options include acoustic gigs at the gorgeous Union Chapel, contemporary plays at the Almeida Theatre and fringe drama and opera at the King’s Head pub. 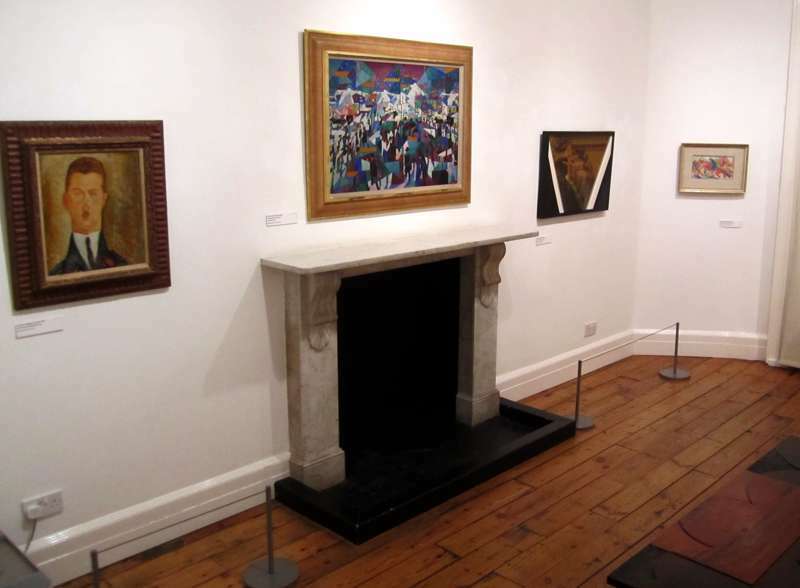 Sightseeing is not such a big deal, although the Estorick Collection is a lovely, little-known art gallery. Highbury Fields also makes a great picnic spot in summer. 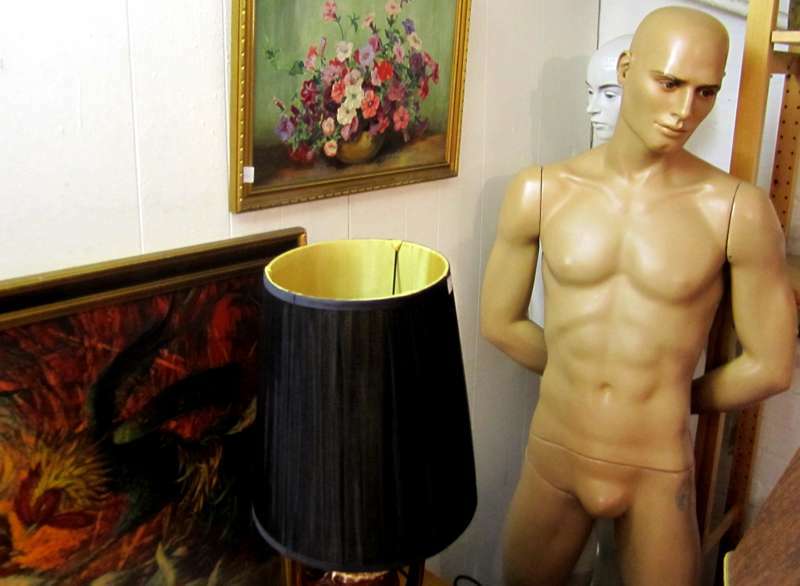 A stimulating little gallery is tucked away in a fine Georgian townhouse. An elegant oasis, Islington’s largest green space is a lovely spot for a morning stroll or afternoon picnic. 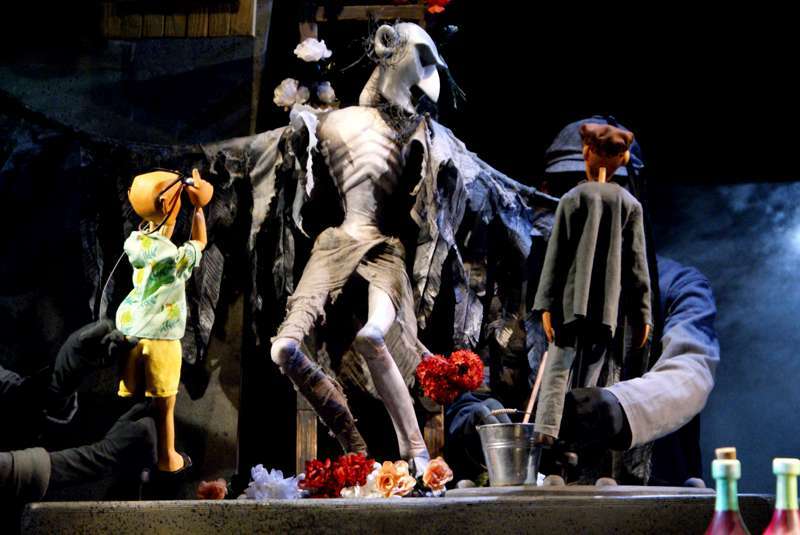 Delightful puppet theatre that has been entertaining audiences for fifty years. 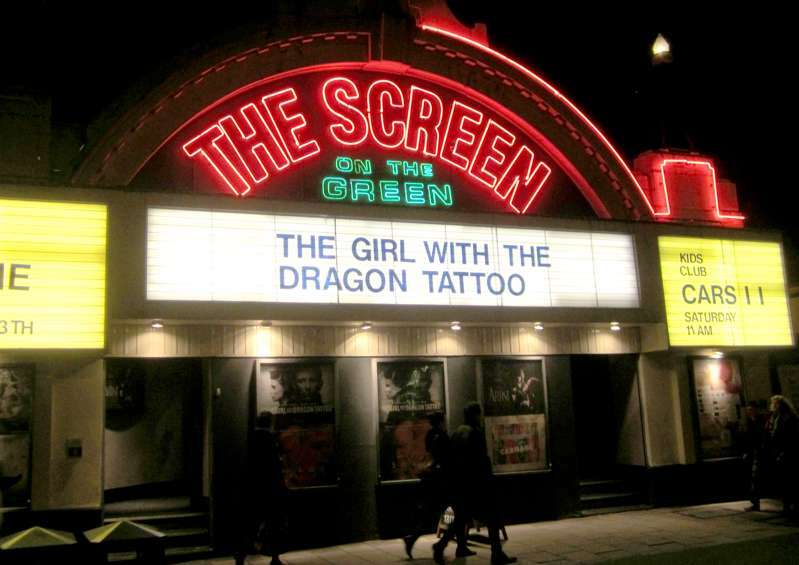 This Art Deco beauty – opened as a cinema in 1913 – beats its local rivals hands down. 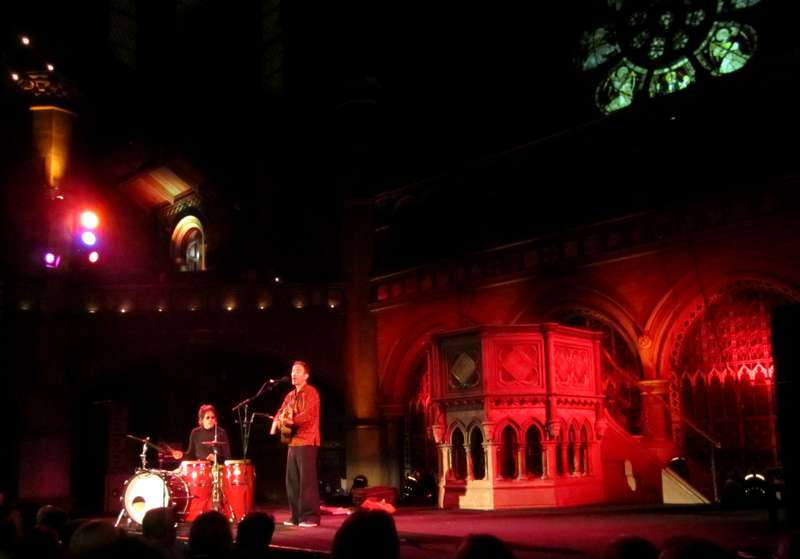 Magnificent Gothic chapel that's one of London’s most unusual and intimate concert venues. 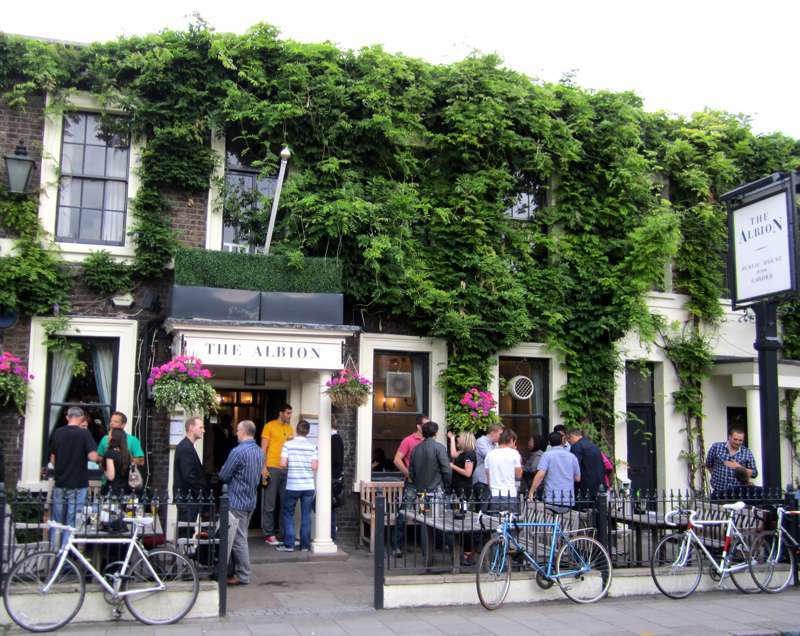 In many ways Islington is one of the best places to stay in London, with its commercial bustle, top-notch restaurants and bars, and excellent transport connections to the rest of the capital. That said, however, with the exception of the rather nice guesthouse we review here, it is relatively short of hotels and B&Bs – you may find a wider choice of options in neighbouring King's Cross and Clerkenwell. islington, united kingdom, england, london, london neighbourhoods, north london, city at London - Islington, The best places to stay in Islington, ranging from pubs with rooms (and great food), to boutique B&Bs – expertly chosen by Cool Places.